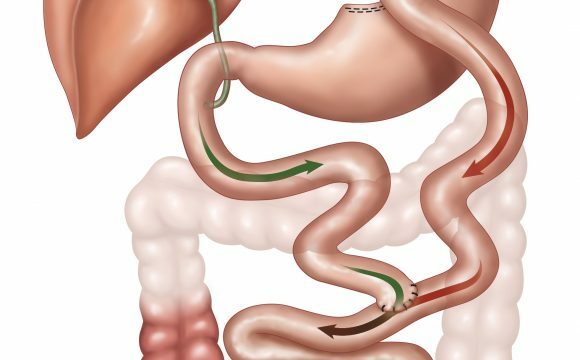 Adjusted Gastric Banding is a procedure performed in patients suffering from morbid obesity with BMI higher than 40kg/m2. This procedure is characterized by the placement of a gastric band around the stomach under general anesthesia, which usually lasts one hour. It mainly aims at minimizing the amount of food that enters the body, as well as causing a sensation of satisfaction with small amounts of food. 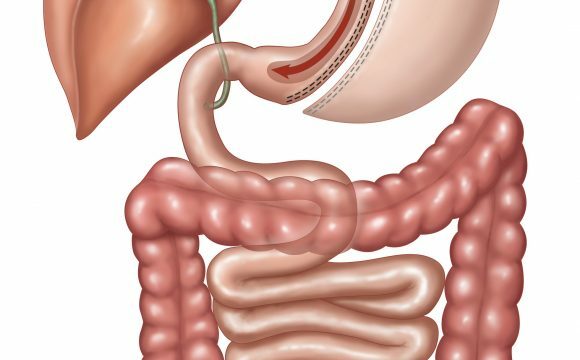 Adjusted Gastric Banding is usually considered to be a popular choice for the simple reason that nothing is removed from the digestive regions during the operation, unlike other surgical procedures. 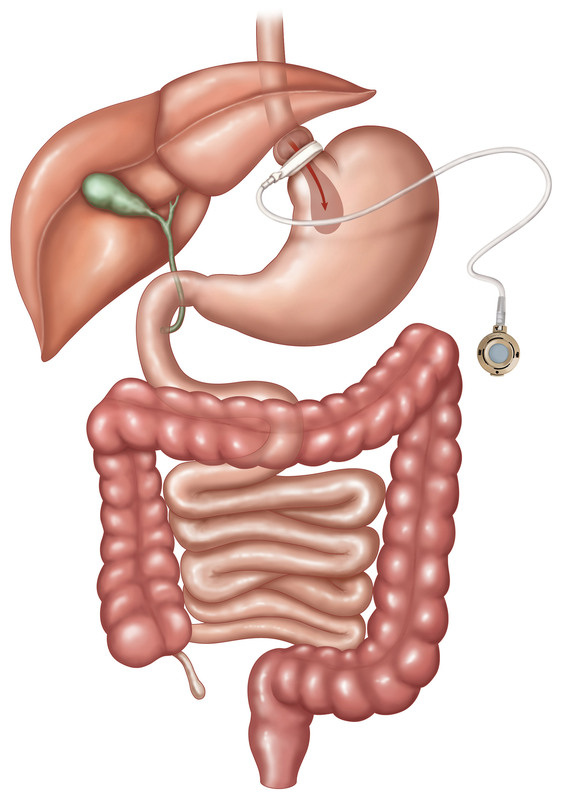 This procedure is advised for people who eat large amounts of food often referred to as “big eaters”. 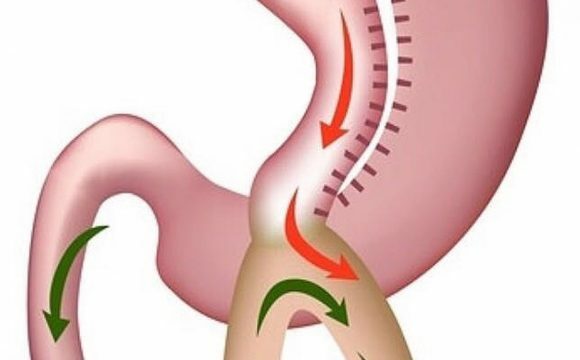 The patients, who undergo such procedure after the adjustment of the gastric banding, are advised to eat massy foods at the beginning, chew slowly and stop when feeling full. Patients are able to leave the hospital the same evening or the next day. Feeling full with smaller amounts of food due to reducing stomach size. 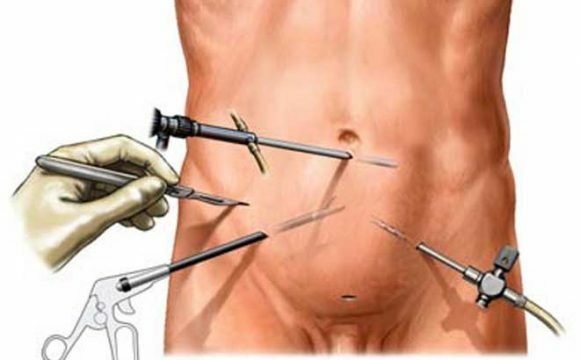 Avoid tissue damage due to few small incisions as opposed to traditional surgical procedures. Adjustment of a band instead of removing part of the stomach. Rapid recovery and less hospitalization time. The procedure is reversible. 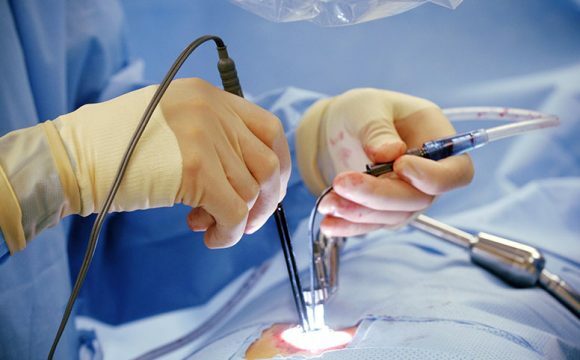 After the desired results are obtained the surgeon can remove the band. Patients are able to lose up to 70% of their excess body weight. Nausea usually right after the placement of the band. Irritation of the stomach that might result in gastritis or ulcer. 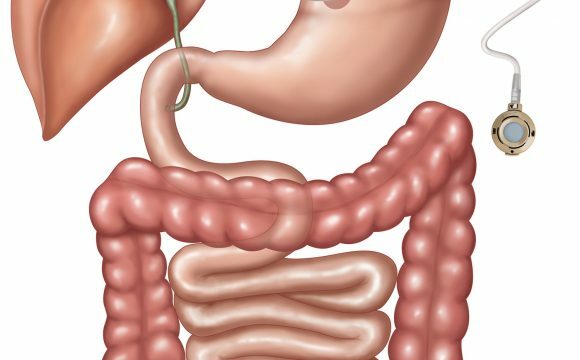 The band that is placed in the upper part of the stomach might migrate towards other parts of the stomach and cause severe problems. However, frequent visits or to the doctor could avoid this.